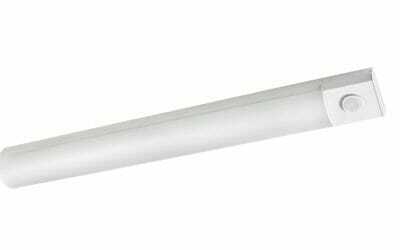 The L5600 Series LED steel wraparound is a functional multi-purpose fixture that incorporates premium performance and construction durability. 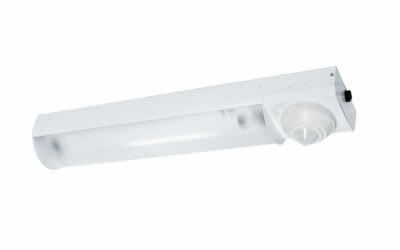 A modern radial wraparound fixture in a bright white finish. Ideal for lighting stairwells and multi-deck parking. 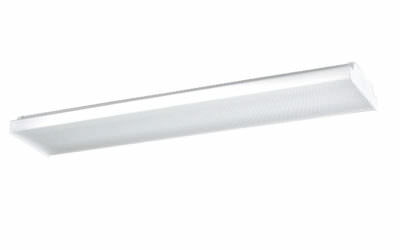 FSC introduces a new generation of stairwell fixtures with the L6000 Series LED Radial Wrap.